Win a Lifeway Kefir Prize Pack and Tame Tummy Troubles! Pamper yourself and help puppies = Win/Win! Join us this Thursday and escape the cold with Delos Therapy and Balance by Jitka Robinson for a celebration of self care. All proceeds go to Furever Rescue, a 100% volunteer all women run animal rescue organization in Chicago. Thursday, January 21, 6:30-9:30 p.m.
Tickets are $27 online and $35 at the door. * $1/hour validated garage parking is available! Good things come in small packages! That’s what Kate always says about her height and what Monica says about GoMacro’s Macrobars. Pocket sized (more like IPhone sized for your back pocket) Macrobars pack a healthy snack punch and cater to an array of dietary needs and taste preferences. Sweet back story: Co-founder, Amelia Kirchoff, grew up on a cozy London farm where her parents used the minimal produce they grew to sustain themselves. In 2003, after being diagnosed with breast cancer and enduring a lumpectomy and brachytherapy, Amelia turned down additional treatments and turned up for a macrobiotic diet and lifestyle. Amelia’s adult daughter, GoMacro co-founder and CEO, Jola Sonkin, supported and joined her in her lifestyle change. Macrobiotic nutrition focuses on increasing your intake of whole grains, produce and beans while limiting or excluding meat, dairy, eggs and processed foods. Controlled amounts of fish and healthy dessert are acceptable so Amelia ventured into the world of scrumptious vegan goodies with farm fresh fruits and grains from their Midwest family farm. 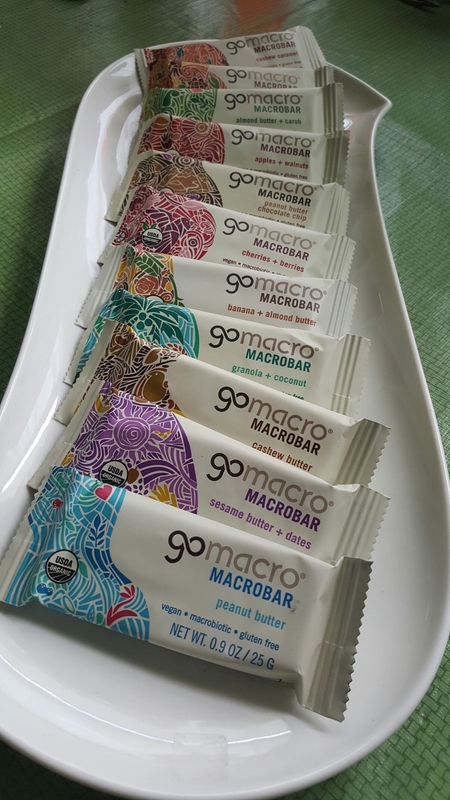 Macrobars go for the green-gold with plant based proteins, gluten/additive/GMO freedom, organic origins, compostable containers and a reduced carbon footprint. 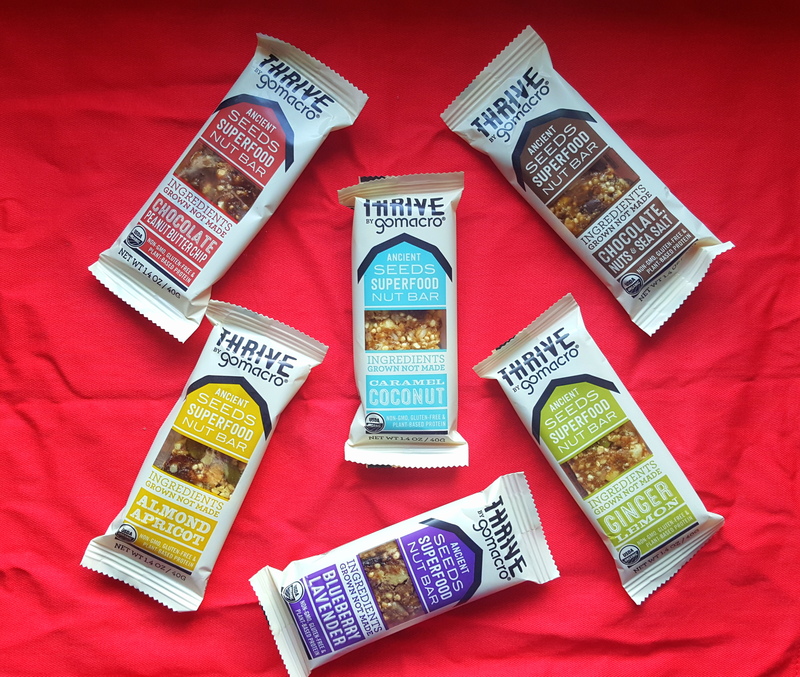 Our taste buds meandered around the tropical tastes of the Balanced Goodness Macrobar, with coconut and crunchy granola. We are suckers for coconut! 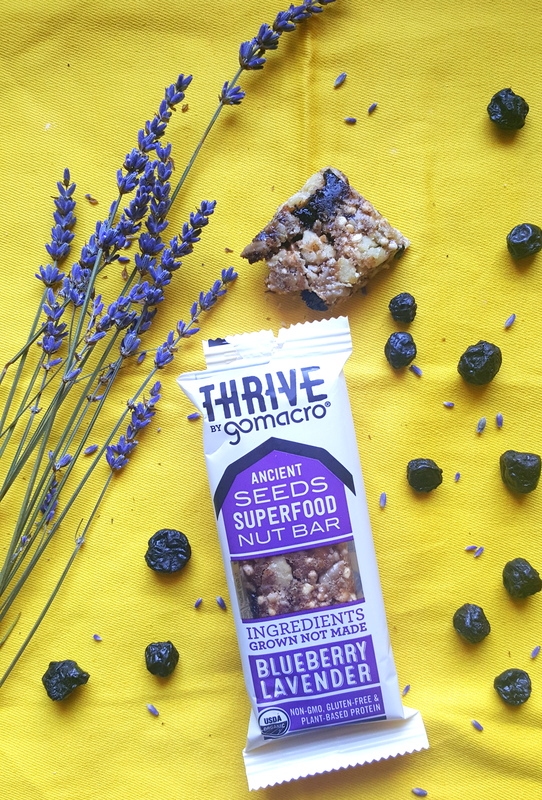 The Sunny Uplift with tart cherries and sweet berries tempted our tummies with it’s ripe chewy fruit bits and the Morning Harvest Macrobar with apple and walnut reminded us of a warm baked apple on a crisp autumn day. Macrobars have a tiny ingredient list and there is no foreign” hydra-processed-glutamate PBA” (we made that up) Frankenstein like ingredients. Expect brown rice syrup or coconut sugar, nut or seed (!) 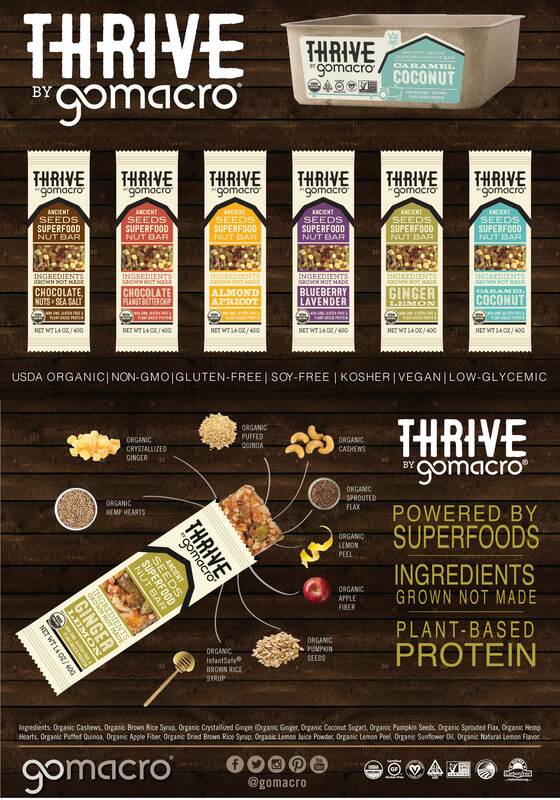 butters, cacao and more fruit than an orchard squeezed into a colorful pouch. Kate went on a stint of what she calls the mornin’ Macrobar mania. 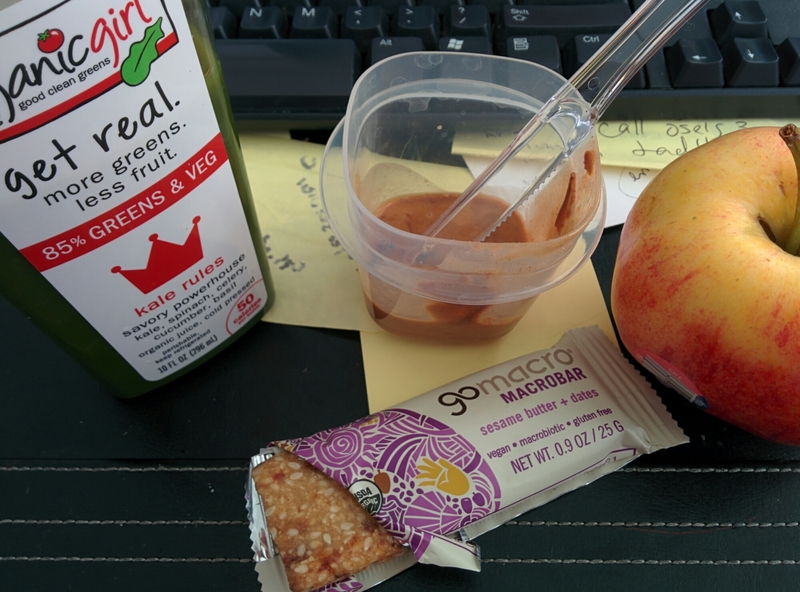 Basically, it means you roll out of bed as late as possible, pack a Macrobar, fresh pressed veggie juice and an apple in your bag for a breakfast that lasts til’ lunch. Trusted by athletes (like the LA Clippers) and fit dabblers (like us) alike, Macrobars offer balanced energy as well without the crash. 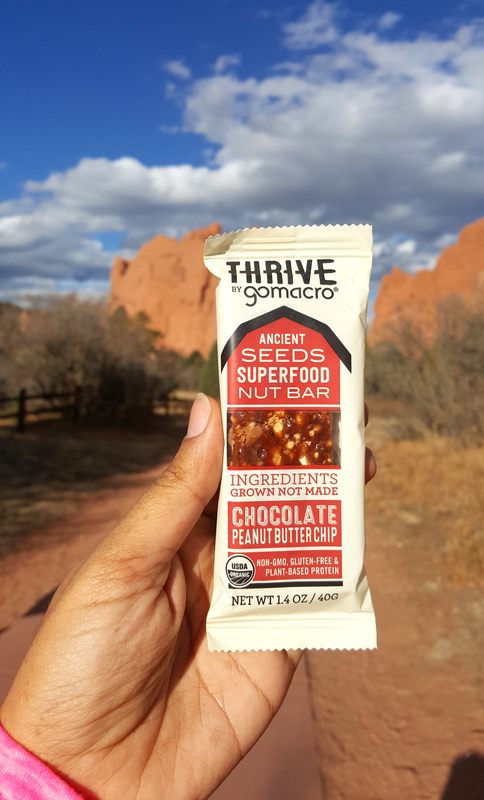 Macro-your way to Whole Foods or online to treat yo’self with a full sized Macrobar or a Macrobar mini for those max hunger moments.